Another take on this weekend's debate. Insider executive managing editor Jessica Liebman sparked quite the conversation on social media over the weekend with a column saying that she won’t hire people who do not send thank you emails after a job interview. Is writing a thank you email essential to getting a PR gig? Or is it an old school formality that’s lost its meaning? Take our poll and tweet at @PRWeekUS with your answer. 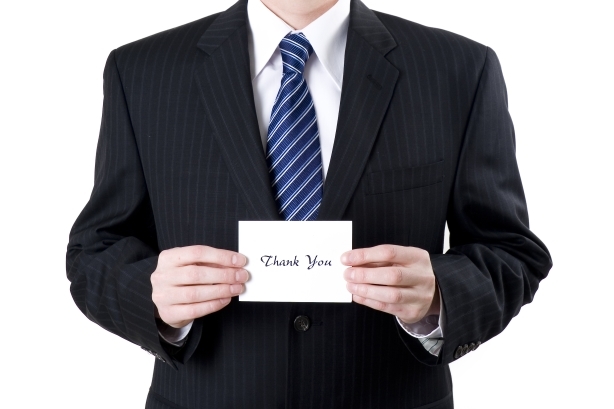 "If someone doesn't send a thank you email, don't hire them." PR agencies, do you go by the same rule as Insider Inc.’s executive managing editor Jessica Liebman?